How to succeed in the new age of entrepreneurship with knowledge and education. To give birth to a new form of entrepreneurship within the new age is, basically, a part of designing and employing new business models you want to establish in the modern business ecosystem. Today it is simple to be successful and develop a business by capitalizing your knowledge and your skills and helping people reach their true potential. This is edupreneurship. 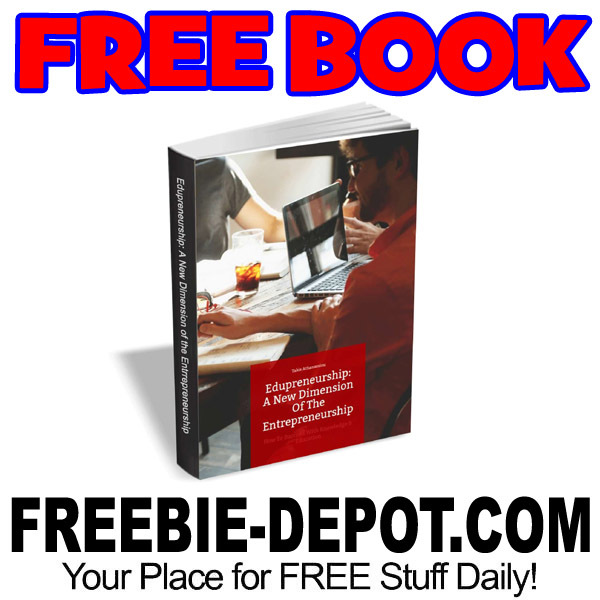 Dive into the new dimension of entrepreneurship with this resource.